Sometimes we read history to learn deep lessons about mankind and where we’re going as a people. Sometimes you just want hacking and cleaving and plenty of good old fashioned smiting. That’s where Seamus O’Griffin (and if that’s not one of the coolest writer names ever, I don’t know what is) and his Gallowglass series comes in. It’s been a while since I just devoured a series like this. It’s the Medieval version of a beach read; lots of swords hacking, Saracens attacking and mysterious beautiful women. 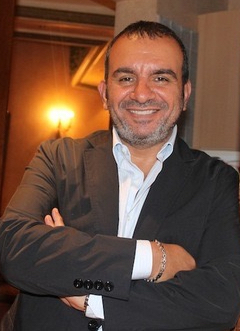 I was thrilled when he agreed to be interviewed for this little blog of mine. So, what’s the Gallowglass series about? The Gallowglass series follows the life and times of Ronan Mac Alasdair from a hot-headed, imprudent young man on the island of Islay to a hard bitten, professional soldier of Ireland and the isles; a Galloglass (yes you can look up what it means by clicking here, and yes, it is spelled both ways). 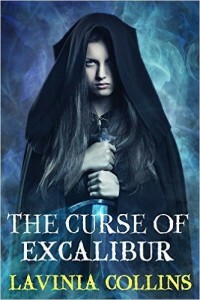 The first three books in the series cover his early days as a Templar, his rise within the Order and his part in the siege and fall of Acre in 1291. The next books in the series will cover his return to the Isles and his rise as a Galloglass. We share a fascination with the Crusades and swords and all kinds of “guy stuff.” Where’d that come from? I have always been fascinated with the Middle Ages. I read a novel as a kid, I don’t remember its title, about the Siege of Malta, and I have been hooked ever since. 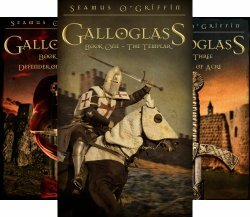 Likewise, I had read about galloglasses and their dominance as professional soldiers throughout Ireland and the Scottish Isles for roughly four hundred years and thought that there was definitely a story there, one that few people had written about. Without spoilers, what’s your favorite scene? I don’t necessarily have one particular scene in the first three books that stands out as my favorite but I can tell you that I thoroughly enjoyed writing The Fall of Acre from beginning to end. Seamus O’Griffin better hurry up, we’re waiting for more. I’m actually envious of the way you sustained the battle scene for basically a whole book, and since it’s called The Fall of Acre it’s not exactly a spoiler, is it? Where can readers find you? They can find my books on Amazon or Smashwords. Okay, well we’re waiting for the next book in the series, so quit talking to me and get back to work! When the characters in your book say something despicable, stupid or “politically incorrect,” does that mean that the author is a racist, an idiot or a bad human being? This has been the topic of conversation, some of it fairly heated, at my writer’s group lately. 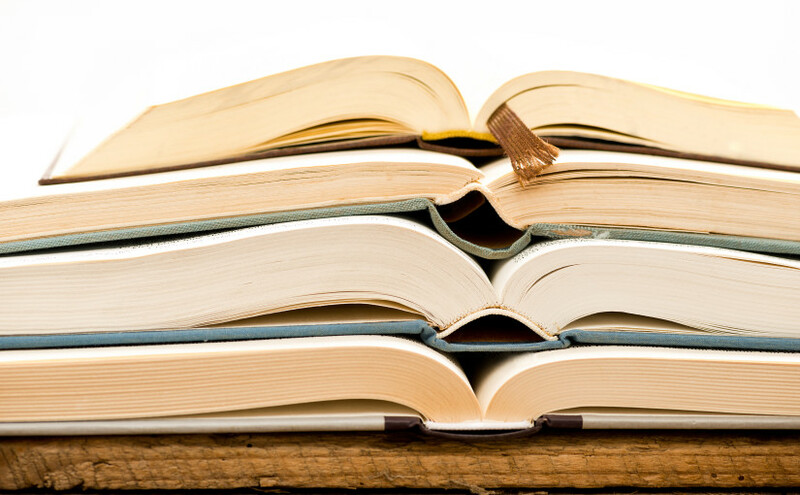 Historical fiction is particularly susceptible to this kind of discussion, because the characters must necessarily reflect the ethics and flavor of the time. My novel, The Count of the Sahara, takes place in the 1920s. This was a long time ago, and many attitudes have changed. Things that people said and believed then may seem outdated, wrong or even awful to us today. Don’t believe me? 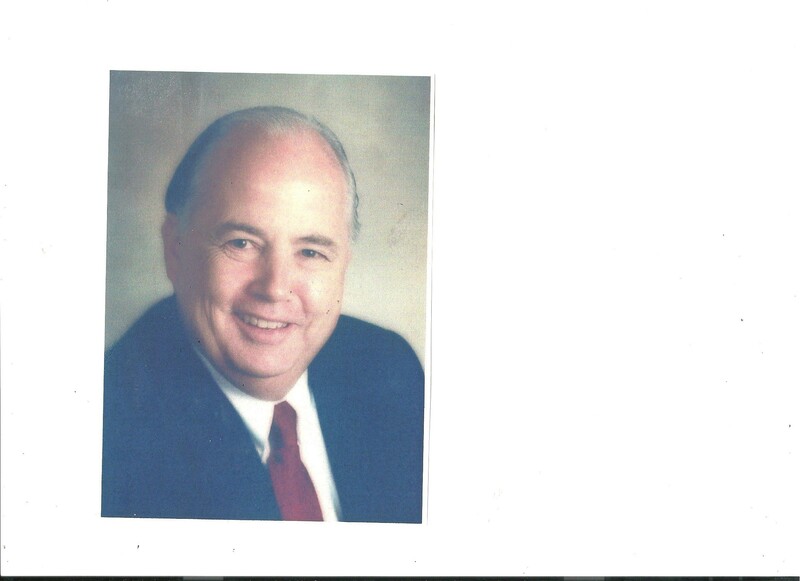 Get your Great-Grandma drunk and bring up the topic of race…. try not to be too scandalized by what comes out of her mouth–remember she’s old. One of the few disagreements with Erik, my editor at TheBookFolks.com (a thousand blessings on his house and camels) was over just such a scene. Willy, a naive 19 year old German-American kid from Milwaukee walks up to the front desk and in his mind tries to place the ethnicity of the desk clerk. In the original draft, he looks at the slicked back hair and prominent nose and thinks he “must be a Jew or a Hungarian or something.” The points I was making were a) in the cities of early 20th Century America, racial identity was just part of the landscape so this was the way Willy would think and b) the big dummy wasn’t anti-Semitic, just curious about where the desk clerk was from and probably couldn’t tell the difference between a Jew and a Hungarian. It wasn’t a judgment, it was an observation. It also wasn’t a hill I was prepared to die on. Did I mention I lost that argument? 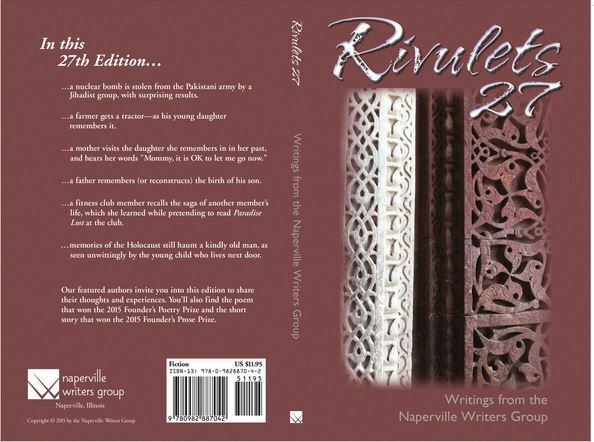 We had a similar dust-up at the Naperville Writers Group over the use of the “N” word in someone’s writing. 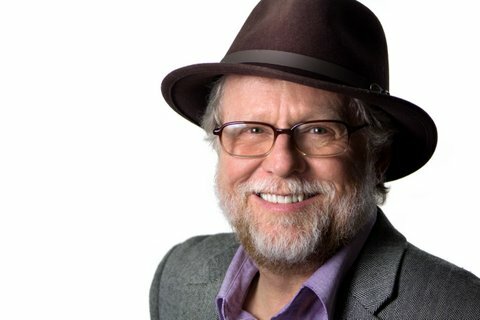 Does the use of a certain hot-button word in your fiction condone it? One of my fellow writers actually made a great distinction: if it’s inside quotation marks, or the narrator is clearly identified as a specific character, you can get away with it. If the narrator is “third person omniscient,” then that narrator is basically you. If your character says something hurtful or insensitive, that’s one thing. If “you” do, perhaps you should reconsider. Maybe I’m a liberal wimp, but I actually cringe a little when one of my characters says something I disagree with. It’s not being a slave to “political correctness,” I consider it common courtesy. Do I want to unintentionally cause offense to someone? I stop and think twice before writing something that I think might be hurtful to a reader, even if that’s not my intention. Probably, though, I’ll write it anyway because that is what the character would do in that time and place. I’m not a 19 year old, big city, immigrant kid, and I don’t think like one. When I’m writing that character though, he’s not me either. Or maybe readers can just lighten the hell up a bit. Both work for me. When I was writing The Count of the Sahara, the hard part was taking facts that were well known, but making the characters more than just a regurgitation of what was already known and their own writing. How do you make the dialogue real, and the people involved come alive? As I explain in this interview on Lavinia Colins blog, I had one of those aha moments writers love to blab on and on about. 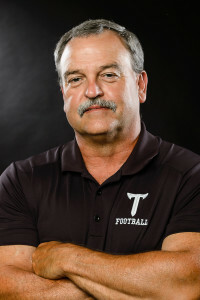 You can read the interview here, but basically the desert scenes between Alonzo Pond and Byron de Prorok came alive when I found the analogy: It was “Amadeus in the Desert.” Read the article and find out why. I remember standing in the archives at the Logan Museum of Anthropology when I had the epiphany. The Logan’s exhibit on this expedition is opening soon, and if you’re in the area check it out. Meanwhile, you can read the article on Lavinia’s site. Full disclosure, Lavinia is a fellow writer for our publisher, TheBookFolks and a very good writer of Arthurian fantasy. 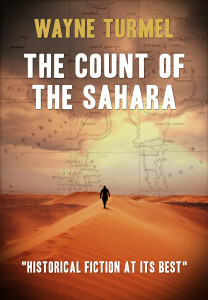 My first novel, The Count of the Sahara is now available on Kindle. In 1925, “Count” Byron de Prorok was the most famous archaeologist in the world. By the summer of 1926, his marriage, his career and his reputation lay in ruins. 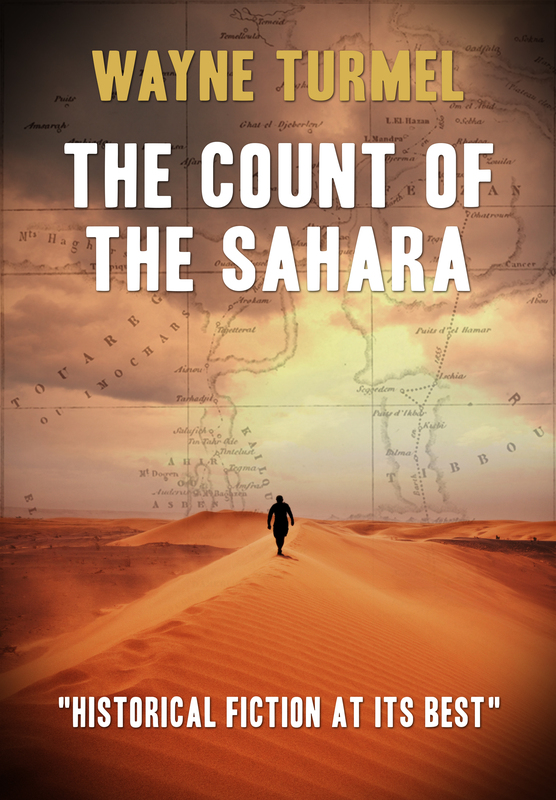 “The Count of the Sahara” is the exciting account of his meteoric rise and fall. This sweeping novel tells the tale of De Prorok’s rise and fall through the eyes of Willy Braun, a 19 year old German-American desperate to flee his life in Milwaukee. When Willy uses his only real talent, his technical skills, to save a lecturer from disaster at the hands of an incompetent assistant, he meets Count Byron De Prorok, a glamorous lecturer and world famous archaeologist. De Prorok is everything Willy isn’t; glamorous, handsome, a brilliant speaker and, most of all, rich. The Count needs a projectionist and assistant for the rest of his tour, Willy wants out of Milwaukee for good. This may be his ticket out, but can he trust his future to someone who may not be all he claims? As Willy and the Count tour snowy Midwestern cities in the winter of 1926, weaving tales of his adventures and basking in his fame, the story flashes back to the Franco-American Sahara Expedition of 1925. Unearthing the ancient tomb of Tin Hinan, the fabled Mother Queen of the Tuareg nation, cemented the Count’s already flourishing reputation, but warring local tribes, bad weather and personality clashes make the truth more stirring—and very different from–the tales he tells on the lecture circuit. What starts as a simple job offer is complicated when a robbery attempt reveals the Count may be hiding stolen jewels from Tin Hanan’s tomb. Caught up in a web of deceit, bootleggers and Pinkerton detectives, de Prorok could be the young man’s ticket to a new life, or another crushing disappointment in a life too full of them. This fact-based novel contains adventure, lively characters and sly humor seldom found in historical fiction. Please remember that in the new world of online publishing, reviews matter. If you enjoy the book, tell your friends and kindly leave an Amazon review. If you didn’t……well, feedback is a gift and all that. The Exhibit, entitled, “Blue Veils and Black Mountains- Alonzo Pond’s 1925 Expedition to Southern Algeria,” opens the week of August 17 and runs through October. It’s no surprise that the exhibition focuses on Alonzo Pond, rather than Byron de Prorok…. one of the major scenes of my book takes place at Beloit College, and the news isn’t good for The Count. There’s a good chance I’ll be asked to deliver a lecture up there based on my research. Given how the book wouldn’t have had a chance if not for them letting me rummage around in their archives, I’m thrilled. More details to come! Does Historical Fiction Include Fantasy? The test of a first-rate intelligence is the ability to hold two opposed ideas in the mind at the same time, and still retain the ability to function.- F Scott Fitgerald. From my earliest memories, the story of Arthur and the Knights of the Round Table have thrilled me. But was Arthur an actual historical character? If so, what about Merlin, who was a magician, after all? This has led to a schism between those who love “Arthurian Fantasy” and a more factual, history-based approach. Two of my favorite current writers take opposite approaches to the same source material. Was Arthur real? Jack Whyte’s carefully researched books are an amazing take on the story you think you know. books and places them in a gritty, dark period between the fall of the Roman empire, and the beginnings of that bizarre mix of Celts and Saxons that created pre-Norman Britain. I love his stuff: dark, philosophical, as close to “realistic” as something lost in the fog of time could be. If you’re not reading him, you should be. Just saying. Was Arthur’s sword created by magic? Makes a good story, doesn’t it? to use the known history of the time as the starting point to spin a great yarn. Does that mean it’s not “historical fiction?” She has written a wonderful blog post about that dilemma in fact. Click here to read it. A case in point is where Excalibur came from. Jack says it was forged from the metal that came from a meteorite, so it had unusual properties. According to Lavinia, it was forged by a woman blessed with magic in the caves under Avalon. Is either “true?” Does it matter? I prefer to just enjoy them both. How about you? 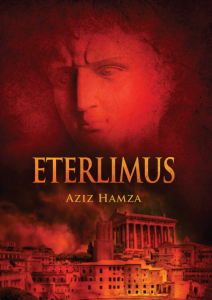 Publication date for Kindle worldwide is now set for August 15, 2015 and the Paperback will be on Amazon by September 15. It will also be available at www.TheBookFolks.com. More details including cover art to come!